The wait is nearly over for the premiere date of Game of Thrones season 8. The final season will begin on April 14, which is about 90 days away at the time of this article being written. 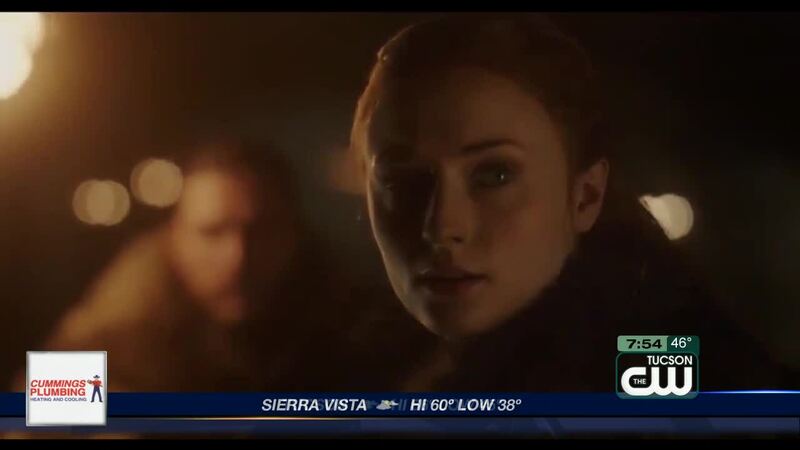 The date was revealed during a tense, eerie teaser trailer released Sunday night that shows Jon Snow, Arya Stark, and Sansa Stark together as an impending icy darkness approaches them. &amp;amp;amp;amp;amp;amp;amp;amp;amp;amp;lt;/iframe&amp;amp;amp;amp;amp;amp;amp;amp;amp;amp;gt;&amp;amp;amp;amp;amp;amp;amp;amp;amp;lt;br/&amp;amp;amp;amp;amp;amp;amp;amp;amp;gt;&amp;amp;amp;amp;amp;amp;amp;amp;amp;lt;br/&amp;amp;amp;amp;amp;amp;amp;amp;amp;gt;If you&amp;amp;amp;amp;amp;amp;amp;amp;amp;amp;#39;re behind on Game of Thrones, all seven seasons are currently available on HBO.